In 2016, Danish author Yahya Hassan’s collection of poems, “Digte” was shortlisted for the Polish literary prize ‘Gdansk European Poet of Freedom Award’. 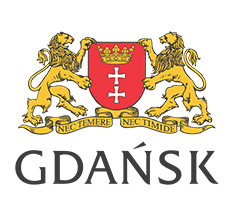 Danish Culture Institute’s director in Poland, Boguslawa Sochanska, had recommended him for the prize in her capacity as translator. 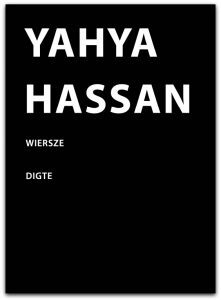 Yahya Hassan did not win the award, but the nomination resulted in a Polish publication of “Digte” – in Polish “Yahya Hassan: Wiersze” translated by Boguslawa Sochanska. 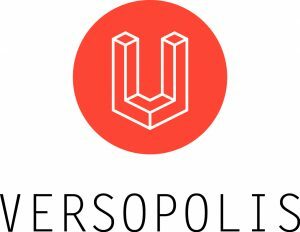 This was a great achievement since not much poetry is published in Poland from foreign authors. In this interview with Boguslawa Sochanska she tells about the language of Yahya Hassan’s poetry, the reasons for his popular debut and the many mixed reactions that have followed his descriptions of Muslim society and the Danish system. The interview originates from the book Wolne słowa (Free Words) published by Instytut Kultury Miejskiej in Gdansk in connection with the festival European Poet of Freedom Award 2016.